Its hard to find whale shark due to bad weather. But one whale shark found. 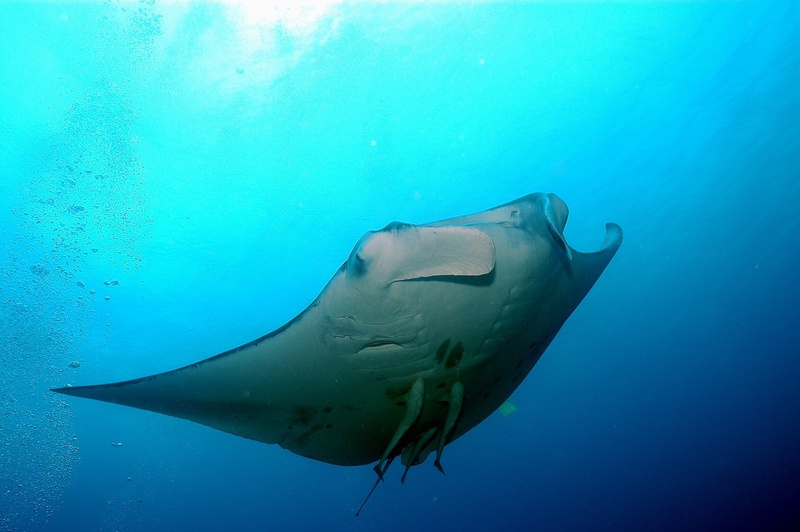 And the guest who dives in Manta bowl, they saw one manta ray and one whale shark. Sometimes we can see lots of whale shark in Manta bowl on May or June. If you have long term stay in Donsol, why dont you go to scuba diving!